Do you know a Texan missing home? Or a Texan that you want to come home? 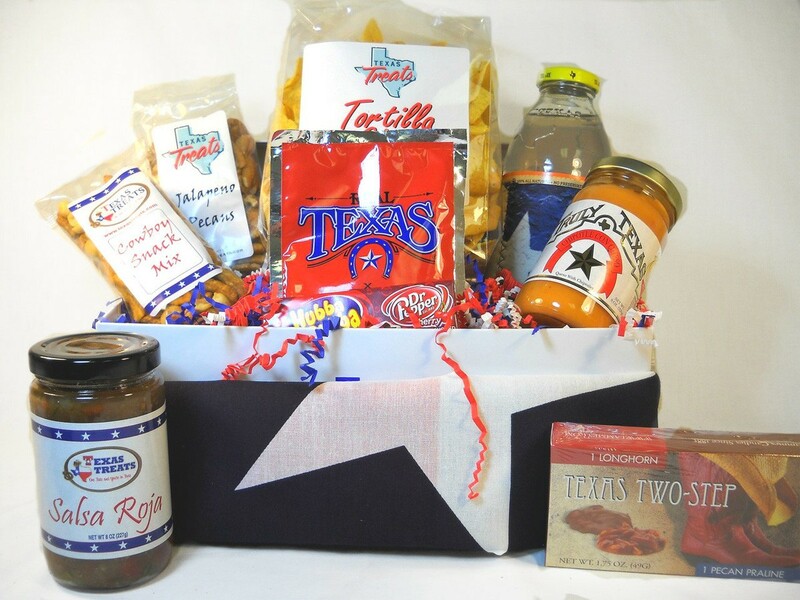 Our Texan in Exile Gift Box might just be the thing they need to lift their spirits and remind them of home! This gift set has items iconic to our great state and is sure to bring a smile and a hearty thank you. My future sister-in-law absolutely loved this basket! It made her bday extra special.